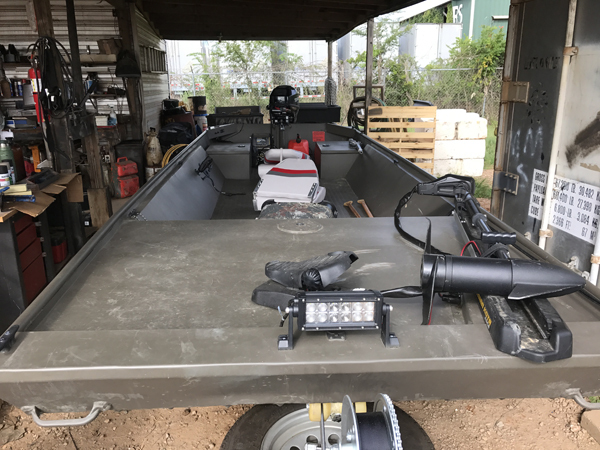 2017 Copperhead 23hp with only 4.8 hrs for $4000! 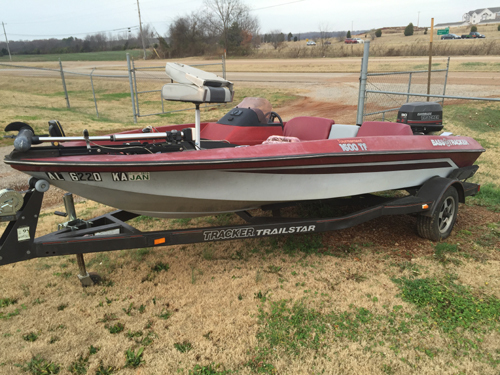 Used fiberglass Tracker Bass boat for $1200. Keep an eye out on our Facebook and Instagram pages for more used products.